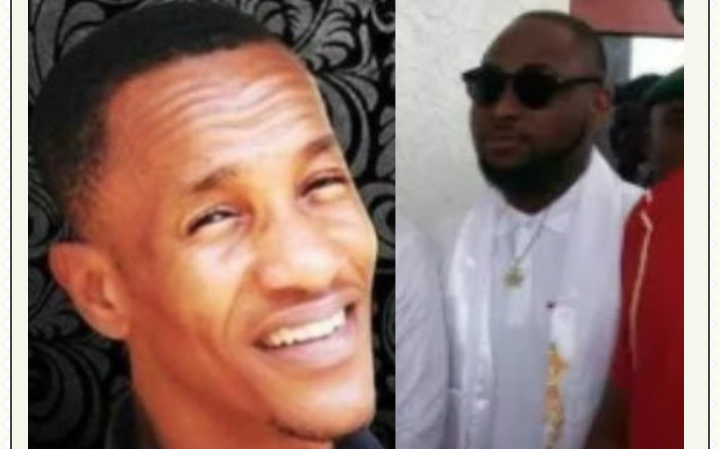 The young man identified as Chigbo Umeike told Punch NG that his brother was buried yesterday in the absence of Davido and his representatives. He also used the opportunity to debunk the notion that their mother had stroke due to Tagbo’s demise. “I would also like to use this medium to correct the notion that my mother has stroke because she doesn’t. We saw the report online but it is not true. The burial ceremony went well. I would miss my brother a lot because he had a big heart. He was not only my brother but a lot of people’s brother as well. Through my late brother, I have made a lot of friends turned brother and despite his death, I hope to still keep these wonderful people as my brothers. My sister in the UK came down for the burial. For now, we just finished burying my brother and we would want the dust to settle”. While his friend was being buried in Anambra, Davido was busy enjoying royal welcome in Edo state. He shared photo of himself enjoying the company of crown Prince of Edo state. The singer had a show in the state from where he is expected to travel to Sierra Leone for another concert.